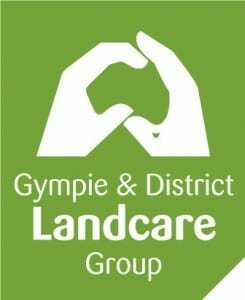 We have a vacancy for two hardworking and responsible team members to join our Contract Landcare Services team. These persons will be able to implement project objectives as directed. Work well with others in a team environment. Have a passion for land caring activities as it pertains to revegetation, clearing and caring for the environment. These persons will have initiative and be open to sharing their practical skills and experiences with a broad range of people and be committed to working safely. This position may be physically demanding at times and requires a person who is fit, energetic, and flexible. Carry out safe and correct manual handling of heavy items up to 20kg. Please review the job description here, before applying. We look forward to welcoming you to the team. Please send a cover letter and your resume with a minimum of three references to admin@gympielandcare.org.au. Applications that do not meet the application criteria will not be considered. Applications close on Friday, 15 February 2019 at 5 pm. Those who are shortlisted will be contacted, however, if you do not make the shortlist we will keep your application on file for twelve months.